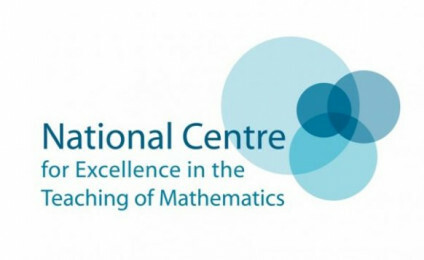 The National Centre for Excellence in the Teaching of Mathematics has just published three new sets of videos, each showing a primary maths lesson that displays elements of teaching for mastery. Each of the three lessons is split into a collection of smaller individual video clips, corresponding to different parts of the lesson, and followed by an interview with the teacher. In each case, there’s also a range of downloadable accompanying materials, showing the resources used by the teacher and unpicking the subject knowledge underpinning each lesson. The lessons cover difference as a form of subtraction (Year 1), place value with decimals (Year 4), and line graphs (Year 6).